The Cairn Terrier originated in Scotland as a skilled vermin hunter. Although they weren’t named in print until 1887, Cairn Terriers have been known since the 1600s. They were commonly used throughout the Western Highlands for digging and rooting out small game and for keeping farms free of vermin. If a farmer had a Cairn Terrier, they didn’t need a barn cat for pest control. Packs of these dogs were also used for hunting other predators, like foxes. The AKC recognized them in 1913 as part of the Terrier Group. Now, this sturdy, tough, and alert earthdog is also a loyal, loving, and playful family companion. This dog breed is courageous and devoted. They are often called “a big dog in a small dog’s body”. The Cairn Terrier may have a natural instinct to hunt and chase, but they are great with children and more tolerant than most terriers of other pets. This tends to make them a great family dog and an alert watchdog. Plus, they are bound to provide plenty of laughs and entertainment with their playful antics and cheerful disposition. Cairn Terriers are tough little dogs, which makes them highly adaptable. They are a good fit for apartment living and also do well in large homes with yards. Due to their double coat, they can handle most climates. As with most dog breeds, they are sensitive to extreme heat or cold. Because of their instinct to chase, Cairn Terriers should only be walked on a leash. If your yard is securely fenced, your pup can safely run free. Although this dog breed is independent, they still crave attention from their family and should not be left alone for too long. The Cairn Terrier is a generally healthy dog breed. 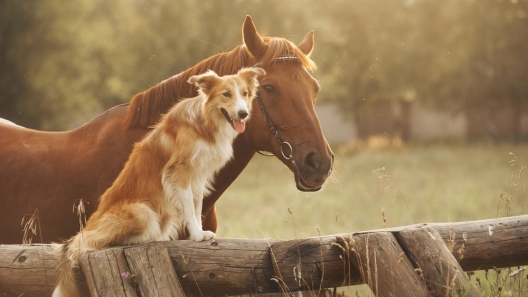 As with all dog breeds, there are some health conditions they may be prone to developing. Some of these are hypothyroidism, patellar luxation, and Globoid Cell Leukodystrophy (GCL). GCL is also known as Krabbe’s Disease and is a degenerative disease affecting the brain and spinal cord. A test is now available to screen for carriers of this disease. Breeding dogs should be tested, so don’t be afraid to ask the breeder to see any test results or health clearances. These should allay any concerns for health conditions that are not a normal part of the aging process. This dog breed is highly intelligent and can have an independent streak. The Cairn Terrier learns quickly and, although they are eager to please, they might also try to push boundaries and test their limits. 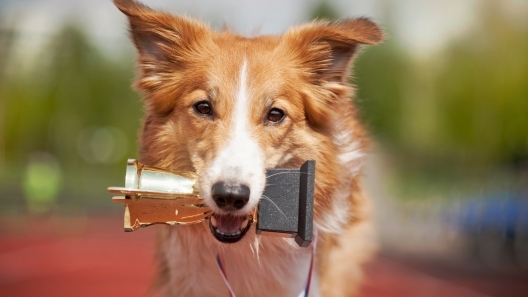 Obedience classes are recommended, especially for first-time owners. It’s also important to start socialization and training early to help curb the instinct to dig, chase, and bark. These instinctual behaviors won’t go away completely, but they can be minimized and directed to more positive outlets. The Cairn Terrier may be a tough dog, but they are sensitive souls. Their feelings are easily hurt and they do not respond well to harsh corrections or scolding. So, it’s important to keep training kind and positive. Cairn Terriers tend to be considered hypoallergenic because they shed very little. They have a double coat that is downy underneath and wiry on top, which gives them a shaggy look. They can be prone to skin problems, but this can be prevented with weekly brushing to help remove dead fur and skin. Their nails should be trimmed monthly, or more often if needed, and their teeth brushed regularly. Brushing your dog’s teeth every day is ideal to reduce tartar buildup and help prevent tooth decay or other dental problems. Getting your Cairn Terrier puppy used to having their paws, ears, and mouth handled early will make regular grooming much easier throughout their life. This dog breed has a moderate activity level. They’ll need a few walks a day plus some more rigorous exercise to remain happy and healthy. 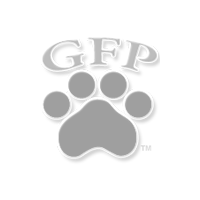 Trips to the dog park or training in dog sports can be great outlets for their energy. 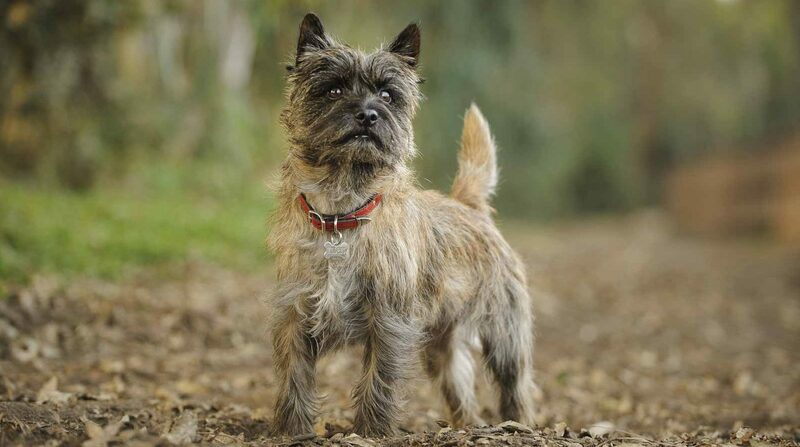 Cairn Terriers tend to excel in agility, obedience, tracking, and even herding. A Cairn Terrier will usually stand 9 to 13 inches tall and weigh between 13 and 18 pounds. This dog breed generally lives for 12 to 15 years. A Cairn Terrier played Toto in “The Wizard of Oz”. Her name was Terry.